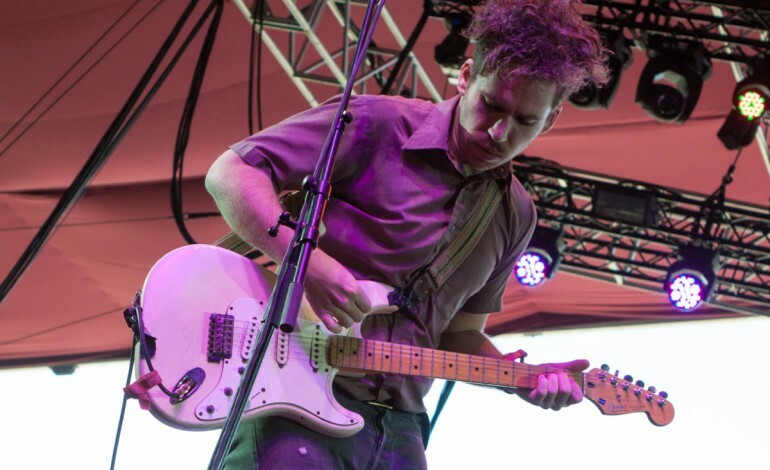 Parquet Courts had everyone moving bright and early on Saturday. It’s spunky and up-beat and has a rock and roll feeling along with an electric vibe. They went for that 1980s vibrant Milan fashion show. “Talisa” also heavily-featured Karen O from the Yeah Yeah Yeahs. This song is a 180 degree flip from their song called “Soul and Cigarette.” That song was released previously by Luppi and Parquet Courts. Both of these songs are just teasers. The already told us that they have been working on a new album. It’s set to be released on October 27 through 30th Century Records. Milano will also feature more of the Yeah Yeah Yeah’s Karen O.